The origins of rice may be lost in antiquity, but its influence is inextricably woven into our rituals, culture and customs. Interestingly in many South Asian languages the word for rice is the same as that for food. 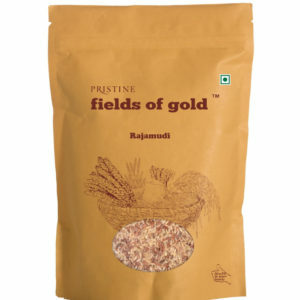 Despite its bad rap in recent times, it is still a star ingredient, both at festive occasions, and at our daily meal. 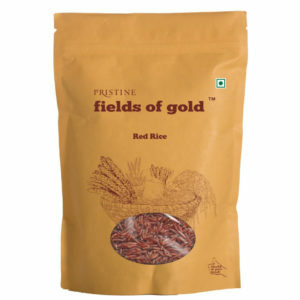 There are thousands of rice varieties in India itself. 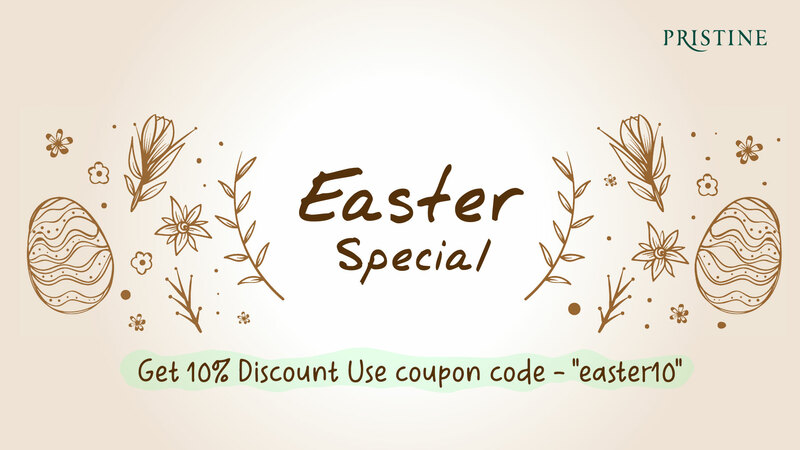 Many with medicinal and curative properties. Experiment with different rice varieties. Feast on their colours, flavours and aromas. Each is unique. 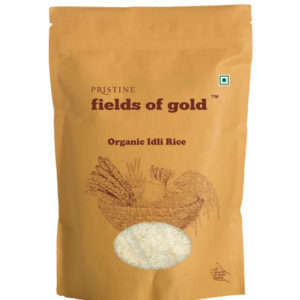 Yet the real goodness of rice reaches your plate only if it hasn’t been stripped of its nutrients, by excessive polishing and processing. 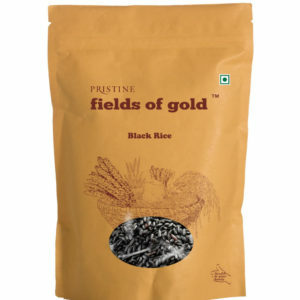 Pristine offers rare varieties of indigenous rice that will delight your taste-buds. 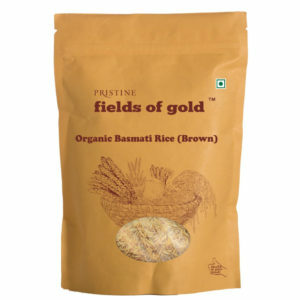 Pristine rice is minimally processed and retains naturally occurring flavonoids, phytonutrients and antioxidants. 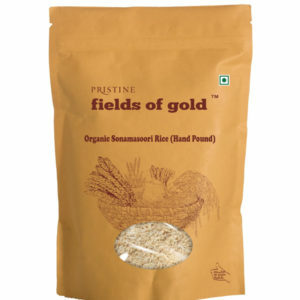 Each variety we offer is rich in its own vitamins and minerals. 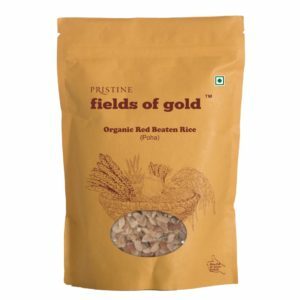 And, like any other minimally processed whole grain, our rice varieties have more complex carbohydrates and fibre than ordinary processed white rice. 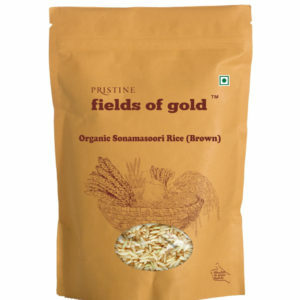 Switch to Pristine whole grain rice today. Feel the difference.